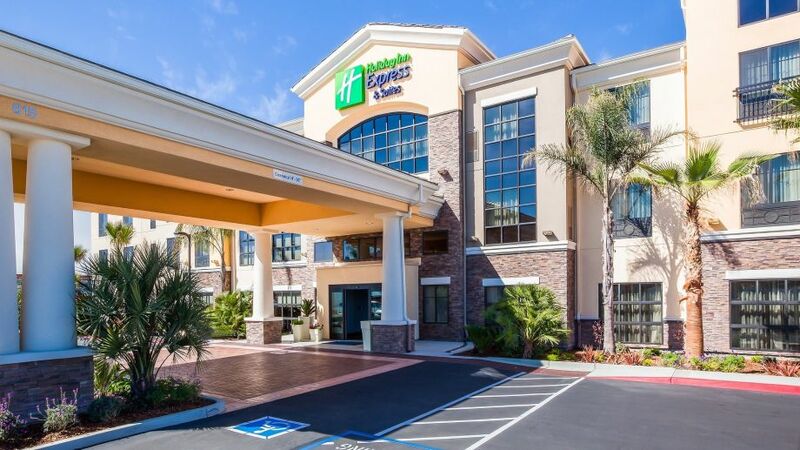 Hotel amenities include an indoor/outdoor swimming pool, billiards and a fitness center, complimentary breakfast buffet and on-site room service. Featuring the area’s only complimentary, stretch dinner limousine. Their chauffeur will take you and pick you up at one of Eureka’s downtown restaurants. 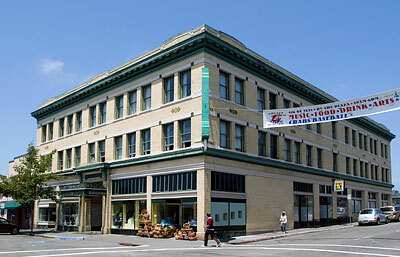 Located on the Arcata Plaza. Built in 1915, rooms include a old fashioned claw foot tub. If you don’t like nightlife sounds, this might not be the hotel for you. Tomo Japanese restaurant is directly below the hotel and is one of the best sushi spots in town. 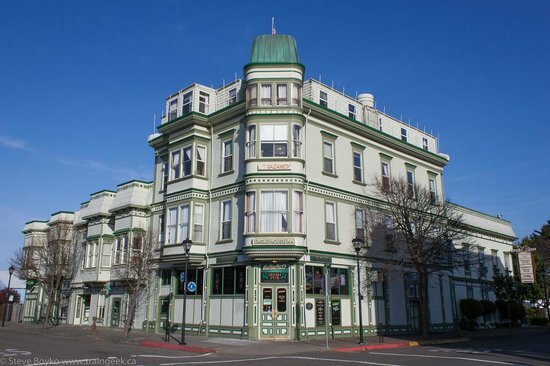 Situated less than a mile away from historic Old Town Eureka. 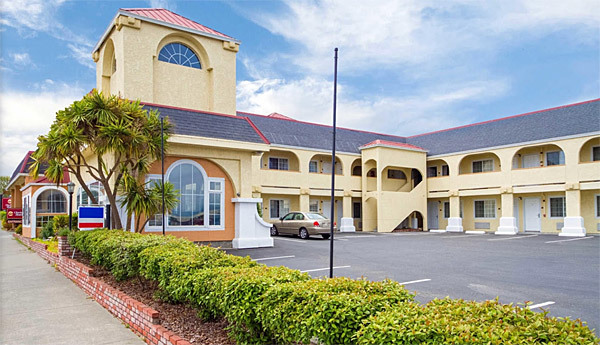 Spacious guest rooms feature plush pillow top beds, 42” flat screen televisions, free wi-fi, and attractive decor. Suites include all of the comforts of our standard rooms, plus convenient sofa sleepers, Jacuzzi tubs and cozy fireplaces. Located just blocks from the Sequoia Center at the north end of Eureka, Clarion offers convenient and affordable accommodations. Amenities include free breakfast, free wi-fi, an indoor heated pool, fitness center and laundry facilities. Located in the historic Eagle House. 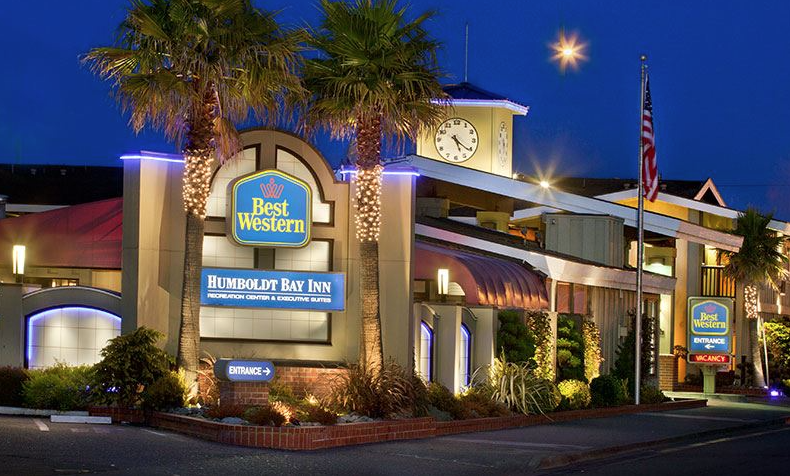 Get a 10% discount when you book a multi- night stay in a suite or deluxe room in this historic landmark, perched next to Humboldt Bay since 1888 (some say it’s haunted). Each beautiful, antique-filled guest room has a private bathroom, cable TV and free wi-fi. Amenities include ample free parking, wine hour, tea time, organic continental breakfast, and restaurant with full-service pub.